We have introduced a new strategic customer group as part of our new strategy: the Eildon Customer Panel. This new Panel is a group of customers and Eildon senior staff who work together to look at how well Eildon is delivering services and what we can make improvements on. As part of the Panel, Eildon will also create Sub-Groups that will carry out Scrutiny activities and other in-depth projects. Customers involved in scrutiny will be given training and be supported to take part in projects that will take a long, hard look at Eildon’s services to see what works and to make recommendations to the Eildon Board about what doesn’t. Eildon currently has a few Local Residents’ Groups and Registered Tenant Organisations who meet on a regular basis in their communities to discuss issues affecting them. We will continue to support these groups and will also support any new groups who would like to come together. The main aim of this group is to arrange and organise social activities and events to be held in the communal, social areas of Dovecot Court, for the benefit of residents at Dovecot Court. 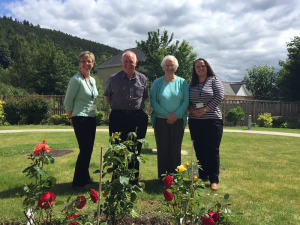 A group of residents at Gala Park Place in Galashiels have come together and meet six-weekly to discuss shared issues and improvements they would like to make to their development. 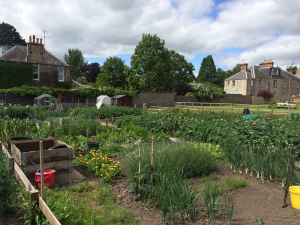 Our residents at Rodger Fish Gardens in Kelso have taken on the management of some allotment land at the development and have established an allotment group. Another new option for involvement is for customers to become Local Development Representatives. Eildon hopes that being a Development Representative will mean that our customers who can’t or don’t want to attend meetings can still get involved by telling us what concerns customers about their local area. These walkabouts are a great way for customers to get to know their Housing Officer and Maintenance Officer by meeting up every six months to tour their local development and make suggestions as to what improvements can be made. It’s a good chance to meet your neighbours and learn more about our repairs and grounds maintenance services too. We publish the dates of the Walkabouts in the Connect newsletter but, even if customers can’t make it along on the day, they can still let us know their views by filling out one of the Estate Management Walkabout forms whenever it suits them. The Customer Opinion Group is a good option for customers to choose if they are really busy and can’t commit a lot of their time. Eildon will use this group to gather opinions on things like changes we’re proposing to policies or improvements we think need to be made to services. We will e-mail or post out consultation information and questions to the group and people can respond if they have the time to do so. Our Let’s Talk meetings take place at our sheltered and extra care developments. The meetings are informal where you and your representative are invited to come along to the lounge to share your thoughts on our services with staff members. If you want to vote at Eildon Housing Association’s AGM and stand for election to the Board, you need to become a member of the Association. How do I become a member of the Eildon Housing Association? It costs just £1 to become a member of Eildon Housing Association. When your application is approved by the board, you’ll receive a share certificate to confirm your membership. Once you’re a member, you can vote at the Annual General Meeting, and stand for election to the board. This allows you to have a say in the board’s decisions. Fill in an application form online, and remember to send in your £1 fee. If you would like a form sent to you, please contact us. If you have further questions email us or call 01750 724879. Read more about becoming a board member. In winter each year, we seek the views of all our customers on the rent proposals for the following financial year. This is a good way to hear about what our plans are for spending on improvements and new services and then for customers to have their say on whether they think rent increase is fair. We will be working hard this year to make sure there are a range of options to choose from and that customers are better informed before they make their decision. We’ve recently changed the way that customer satisfaction information is gathered. We are now surveying a third of our customers every year to make sure that we can pick up on any issues and make improvements as quickly as possible. We encourage all customers who are approached for the survey to take part and let us know what they think. 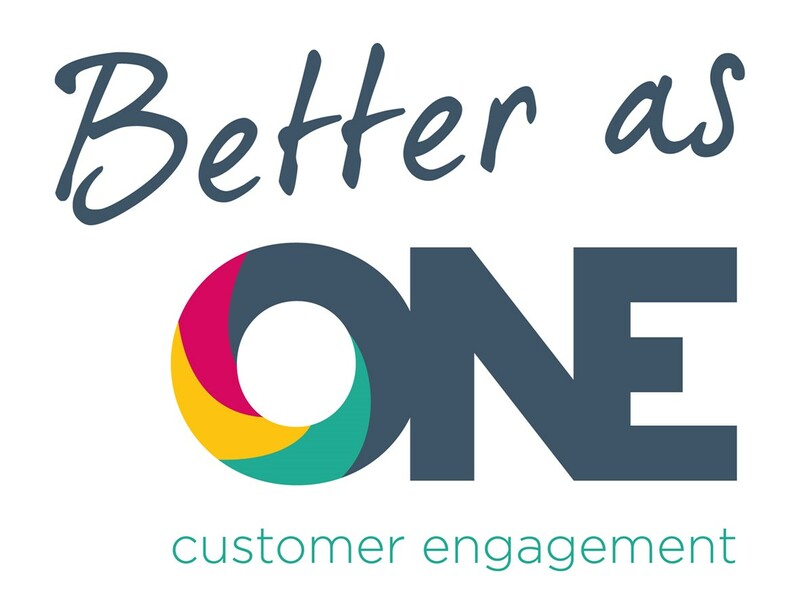 The responses to these surveys really do help us to improve services by identifying what customers think we are doing well and what things we could be doing better. Keep up to date with everything that’s going on here at Eildon through our quarterly Connect newsletter – including news about changes to services, information events, the new homes we are building and reminders about key things happening across the Scottish Borders. Please let us know what you think of the newsletters and if there’s anything missing that you would like to be hearing about. Follow us on Twitter or Facebook to be kept up to date with what’s going on at Eildon. 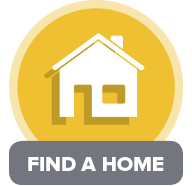 You will be able to see all the latest homes we have available to let, get updates, pictures and stories of what residents and staff are up to – and links to other posts and stories that we think you might like to hear about. The more followers we have, the wider we can share information and hear what customers think of the services we provide.